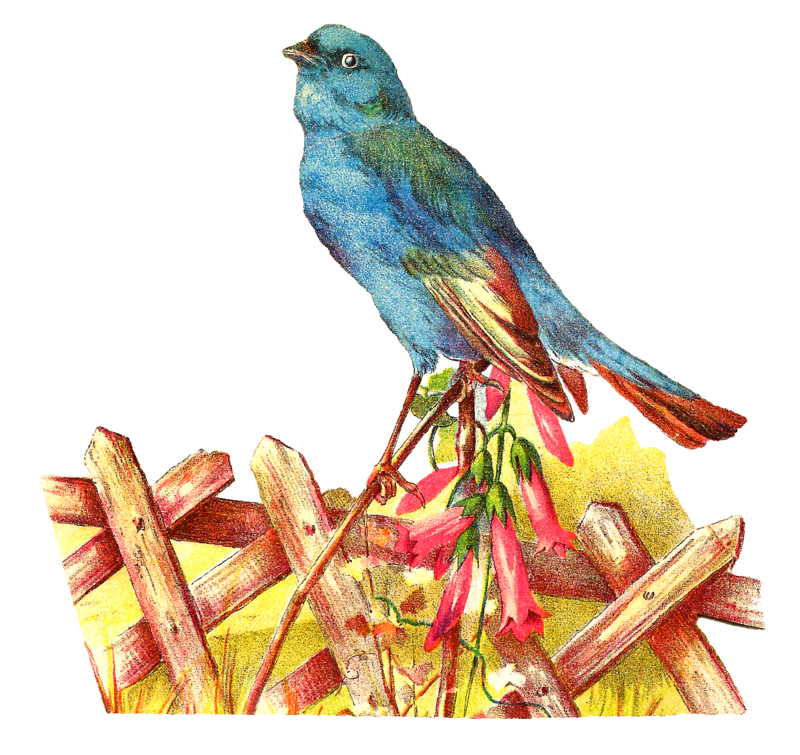 Found this beautiful, antique blue bird image in a Victorian scrapbook. The blue, green and brown feathers of the bird illustration are still lovely and vibrant. This majestic digital blue bird clip art is gorgeous, especially with the pretty, pink flowers and simple wooden fence in the background. 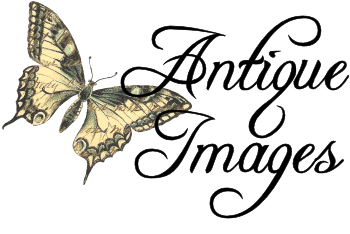 This digital bird download would be wonderfully special in a gardening project. Pretty bluebird! Thank you so much! You're welcome, Cindy. 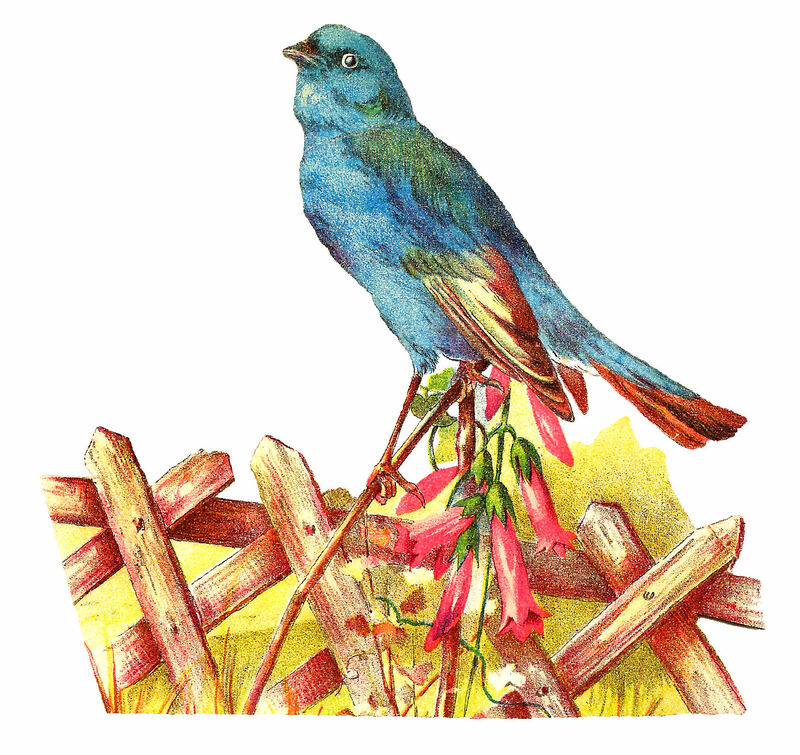 As always, thank you so much for your wonderful comments :-) I love this blue bird too!